Last week I saw a video on the Martini web framework for Go and it inspired me to check it out. 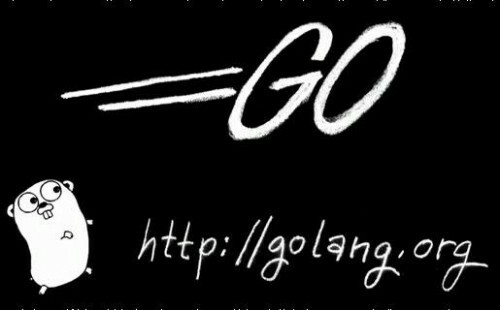 Looking at the performance of Go is even more inspiring and today I decided to learn the Go language and write a really simple app with Go, Martini, and MySQL. I started using the native SQL package for Go but quickly adopted gorp as it looks like a really clean API to talk to the database. I have also leveraged the binding and render Martini utilities to abstract more of the code out of my main go file. The app will create a table in mysql, create some sample posts, show a homepage with these posts, show an individual post view, and allow the end user to create their own post. I will also dig into error handling, validation, converting timestamps, and properly using layout template in the render utility for good SEO. As you can see above, you use the Prepare and Exec calls. It would be nice if we could abstract this code out of the main file so I started looking for some database ORM libraries and found Gorp. It really simplifies the SQL code, lets you make tables from structs, and has a clean chainable API. The quickstart example goes through most of what we need so I leveraged that for mySQL instead of sqlite. Check out how it all works here. Forms currently only allow GET and POST so next time I will show how to use Ajax and JSON to update a post with a PUT call, delete a post with a DELETE method, and I will wrap it up with users and sessions, login, registration, and authentication, as well as querying posts by users.